In today’s world where being green is helpful for the environment, many homeowners are surprised that they have more options than simply replacing an entire door handle and lock. Whether you just bought a new home, have gone through a divorce or relationship change, or are a landlord whose tenant just left, many people now choose to rekey their lock. This eliminates the need to replace the entire lock completely. While some people attempt to rekey a lock themselves, many employ the help of a landlord, which makes the process quick and easy. Is rekeying a lock right for your home, business, or rental? Read on to find out! The benefits of rekeying vs. replacing a lock depend on the consumer’s needs, budget, access to a locksmith. and personal skills. Rekeying is affordable, can save time, and reduce waste. By rekeying a lock, the body of the original lock is used but the internal parts and workings of the lock have changed. The original key will no longer work, which is often the goal for those who want to limit others having access to their home or rental. The main components to focus on altering, should you decide to rekey, are the lock’s cylinder and key pins. If you’re looking to save money, rekeying will be much more cost effective than buying an entirely new lock and door handle. Often, in communities that have community associations, specific door colors and handles or fixtures are required for visual aesthetics. 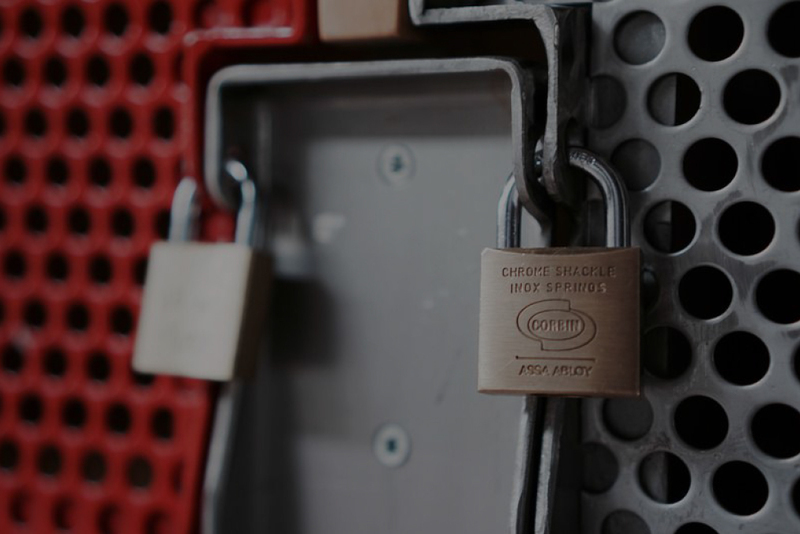 This means that by choosing to rekey a lock, you will save money, instead of purchasing all new equipment, and stay within your community’s guidelines. The most important part of a lock, is that it provide home security and keeps others who aren’t welcome out. You can rekey the lock yourself or find a locksmith. 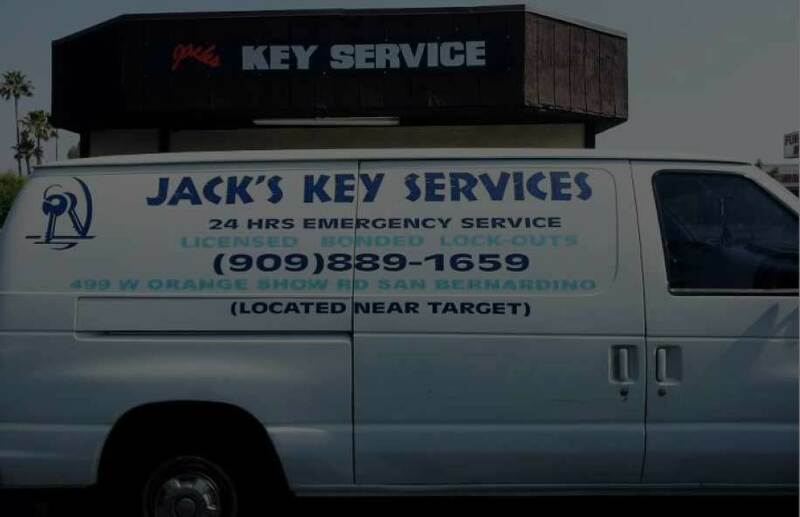 A professional locksmith knows how to rekey swiftly. The tools he or she needs to use will be minimal, as they have specialized experience. If you have a new key, make sure that you keep it safe and throw out the old key. If you rekey a lock, your overall door lock design will not be upgraded. Rekeying a lock only changes the key that can access the door, not your security features. If you can afford a new lock and know you want to hire a professional locksmith, or don’t mind doing the work involved yourself, a new lock can upgrade style, design, and technology or security features. If you have an electric or keyless lock, you might also want to replace it through a locksmith. Replacing a lock can be step one in enhancing security for your property. In choosing a secure new lock, you have the ability to use longer screws and more security pins. If you are interested in selling your home, renting your property or vacation home, or have a store front business, an attractive customized handle and lock set may be paramount to your vision. Whether completing the project yourself or through a locksmith, brainstorm the best features for your lock. Replacing a lock can add expense to what could have been a simple rekeying project, as you’ll have to replace the entire door handle and fixtures. However, the end result will be an attractive door and upgraded lock. Replacing a lock may also be an unnecessary undertaking if you’re only interested in eliminating others having a key to your property. Locksmiths do this type of work all the time. If you’re skilled a DIY enthusiast and want to change your own lock, save it as a weekend project so you have time to spare. While a locksmith will have superior practice altering a key-lock or replacing a lock, homeowners can master this skill if they pay attention to detail, with focus and skill. Whichever technique you choose, if you complete the rekeying or lock alerting yourself, close attention to each step is mandatory. 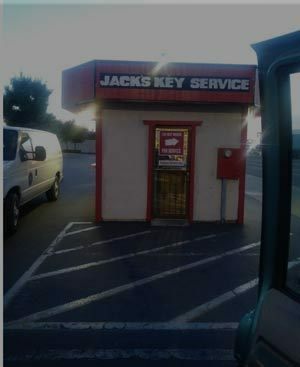 Jack's Key Services 24/7 has been in business in the same location for 63 years. We specialize in automotive and we service anywhere from Beaumont, Yucaipa, Redlands, Loma Linda, San Bernardino, Colton, Highland, Rialto, Fontana, Ontario and south to Riverside and all surrounding areas. I have 3 employees plus myself.